I had to run into Walgreens on a completely non polish related purchase....aaand I bought polish. You guys know what I'm talking about. I ended up picking up the Sinful Colors Holiday Collection. I think this is called Bow-lieve in Magic. This is a great festive green for the holidays. The formula really surprised me. My swatch is shown in one thick coat on the ring, middle, and fore finger and two thin coats on the pinkie. I love the formula on this one! 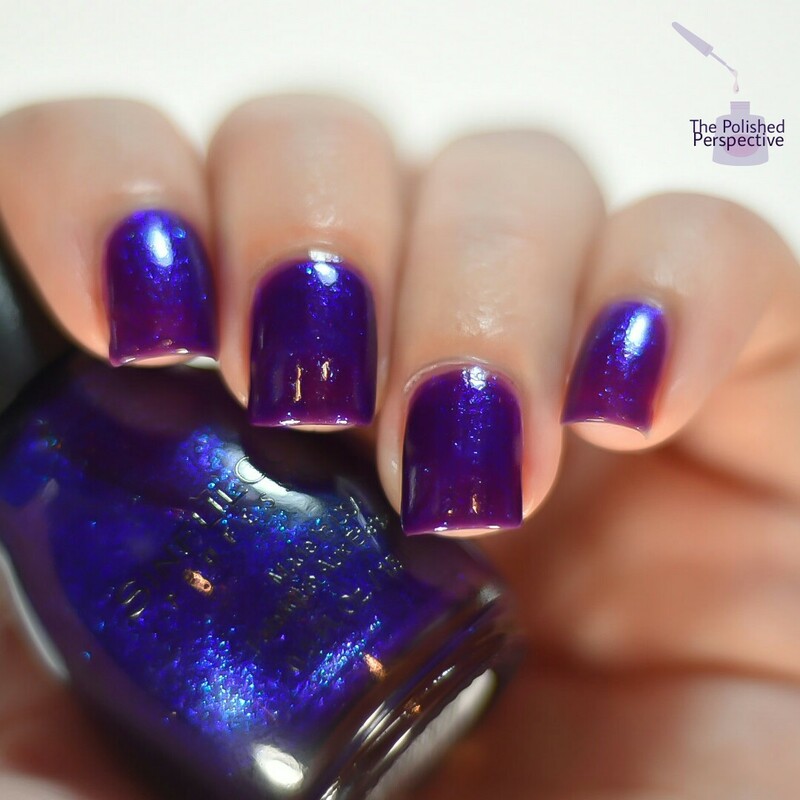 A periwinkle with violet metallic shimmer. I though this one was going to be my favorite, but it's not. This one was really sheer and didn't have the depth I was hoping for. My swatch is shown in two coats, but I really needed a third. Zoya released a periwinkle with magenta flip with their Holiday collection, and I like it so much better. 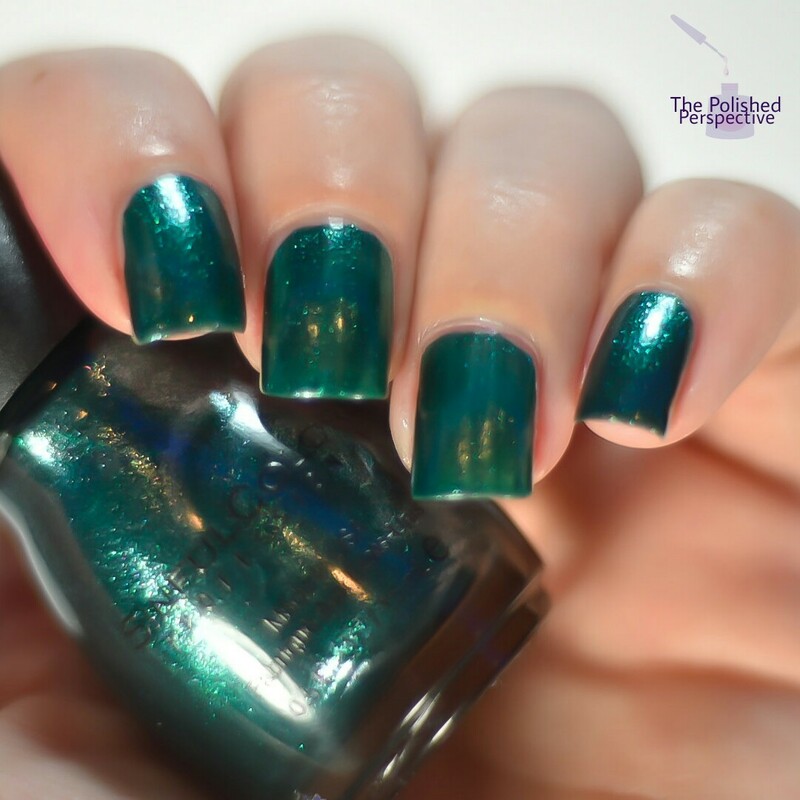 Here's my swatch of Zoya Saint. Saint doesn't have the shimmer Peri-Twinkle does, but I prefer the formula of Saint. A deep metallic blue with some really awesome shimmers. I really like this one. My swatch is shown in two thicker coats. This one was a bit sheer like Peri-Twinkle and next time I'll probably do three thin coats. I really love plum shades and I do like this one. However, the shimmery/metallic finish gets lost. It's still a pretty shade, though. This one has the same great formula as I Pine For You. My swatch is shown in one thicker coat. I was surprised by how much I love this red! There were a lot of other shades in the Sinful Colors Bow-Lieve In Magic Holiday Collection, but I'm pretty sure I already own a lot of them. I think this is a great Holiday collection. What do you think? 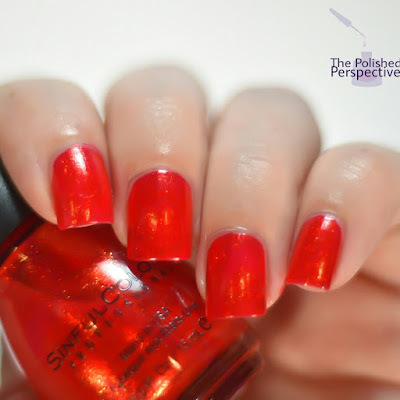 Would you like to see more Sinful Colors on my blog? I own a lot, I just don't really blog them for some reason. I don't know how I feel about these. It's been a while since I've bought Sinful polishes. I love your lighting in these swatches! I think I need December-brrr. Thanks for the review! I think these are probably much prettier in the bottle than they are on the nail. Pretty swatches. I kinda have to buy SC if I see it. It is a sickness. I'm loving Decem-brrr something fierce! 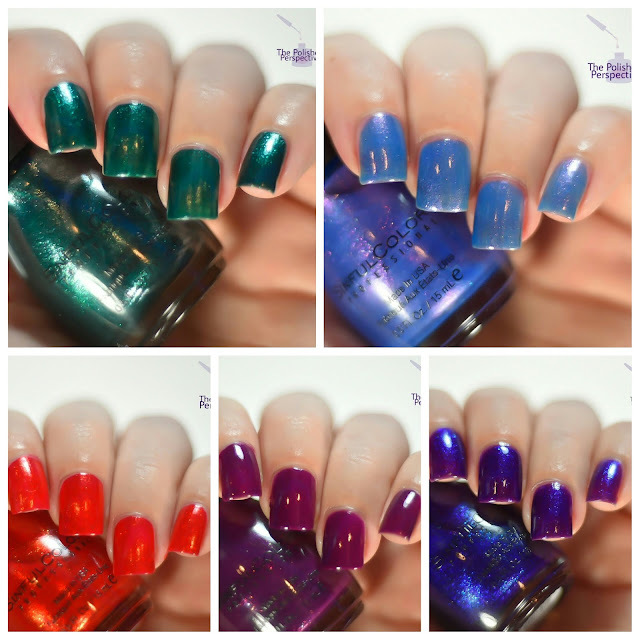 I really wish I could find all of these Sinful Colors holiday collections locally. I need Decem-brrr!